A solar inverter converts the variable DC power stored in a battery into a utility frequency AC current that can be used by most equipment like computers, TV, radio, AC and refrigerators. Baraka Inverters are sold under the firm’s brand and are of different sizes and capacities as well. 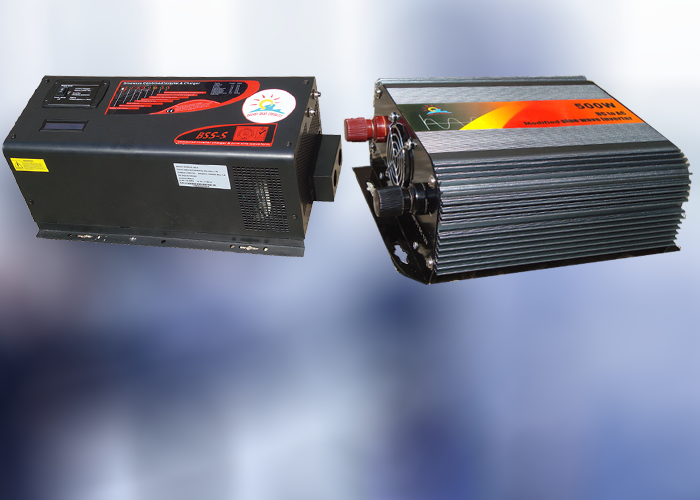 There are different types of inverters including Pure Sign wave Inverter chargers and Modified Inverters.